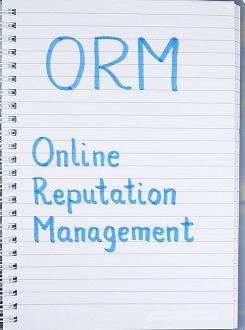 We make online review management easy. 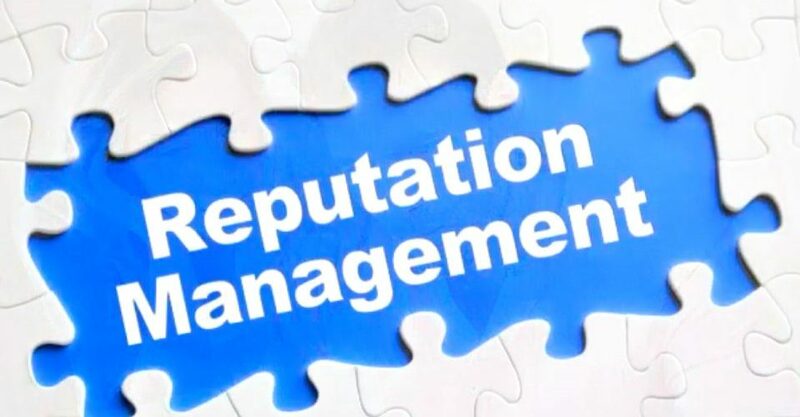 Online Reputation Management (Reputation Marketing) are strategies that help businesses improve and respond to online reviews customers leave about their business on popular review sites like Google My Business, Yelp, Angie’s List and others. Here are some eye-opening stats from a recent study by Invespro. 90 percent of consumers read online reviews before visiting a business. Consumers are likely to spend 31 percent more on a business with “excellent” reviews. 72 percent say that positive reviews make them trust a business more. 92 percent of consumers say they will use a local business if it has at least a five-star rating. 72 percent of consumers will take action only after reading a positive review. A single negative review can cost a business about 30 customers. Creates awareness of the brand. Builds a relation between the customer and the brand. 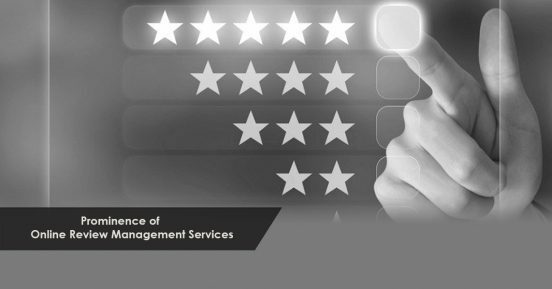 Value4Brand help the companies to maintain their reviews and manage the same.We understand the importance of a review for any organization thus we have a solution to it.